At school, my teachers probably would have told you I had a problem with authority. But sometimes following the rules has its advantages. Certainly when it comes to getting a the ranking you deserve on Google. 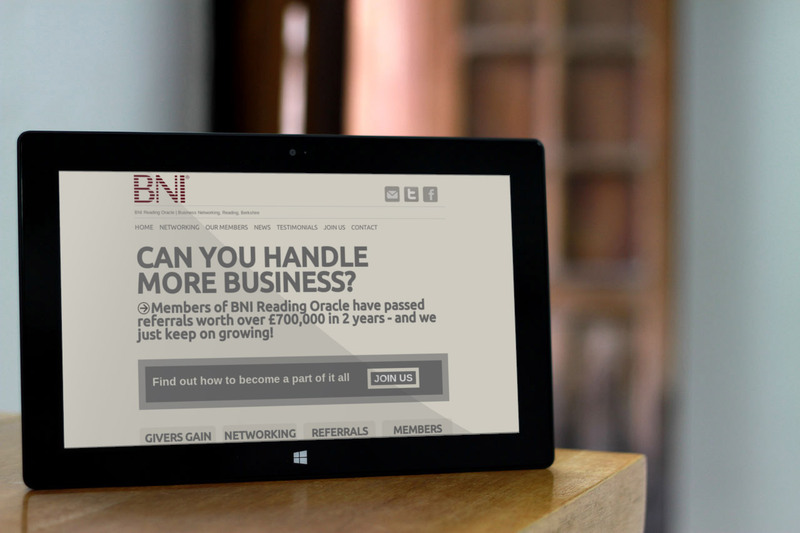 This morning I’ve been working on some new content for the BNI Reading Oracle website. The website has been around for a couple of years now but it’s never been at the top of my priority list. Unsurprisingly, it comes top on Google if you search for BNI Reading Oracle, which isn't much to shout about. But, more interestingly, it’s also hovering somewhere around the bottom of page one if you search for “business networking Reading”. That’s a pretty high position for a site that - I would have to admit - is, with the best will in the world, somewhat neglected. The reason I’ve achieved this modest success on Google is that I know how to follow the rules that help get the best out of whatever little resources you have to put into creating content for a website. So, if you know someone who is not appearing on page one when you type in their business category followed by the word “Reading”, then introduce them to me.